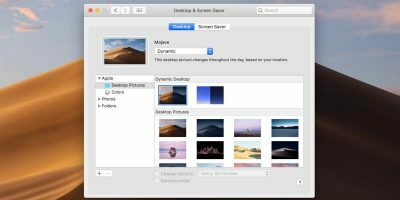 Resizing an image is not a big deal and can be done using various apps on your Mac. From the built-in app Preview to fully-featured image-editing apps like Photoshop, you can get your image resized easily. 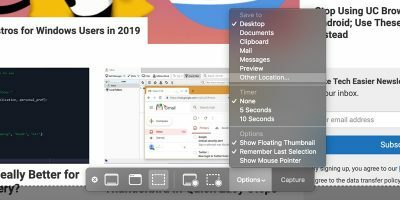 While these apps let you accomplish your task of resizing an image, they require you to go through multiple prompts and screens before your image is resized. 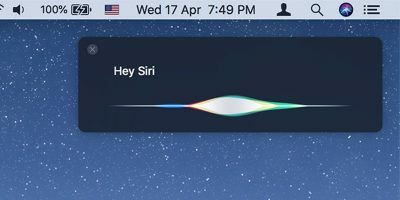 If time does not allow you to go through all of that, you can use the built-in Automator app on your Mac to create a service that can resize the images to specified values without having you go through any prompts whatsoever. That way you should be able to resize an image by just right-clicking on it and choosing your service. Your resized image will be available instantly. 1. 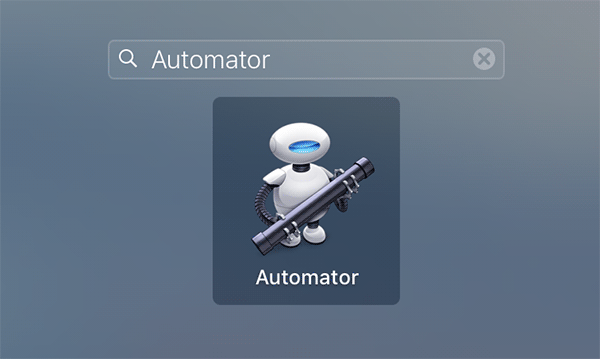 Launch Automator on your Mac by clicking on Launchpad in your dock and searching for and clicking on Automator. 2. 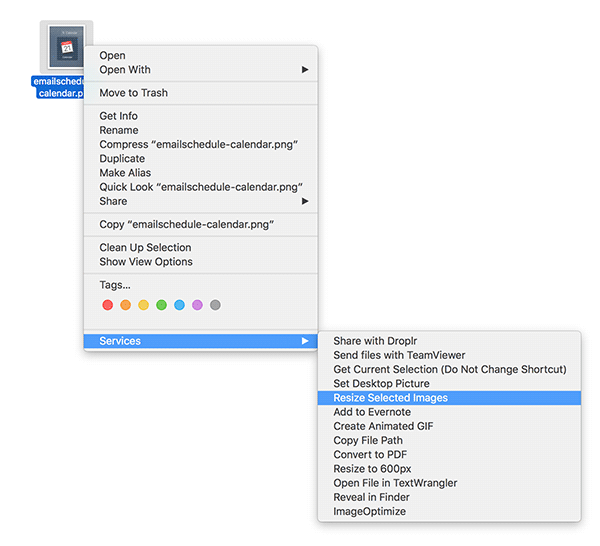 When Automator launches, select the “Applications” folder for the saving of your service and click on “New Document” to create your service. 3. On the following screen you will be asked what kind of document you would like to create. Select “Service” and then click on “Choose” to create a new service type of document in the app. 4. When the new service workflow launches, select “image files” from the “Service receives selected” drop-down menu. 5. Drag and drop the action named “Get Specified Finder Items” from the actions panel on the left to the workflow on the right. 6. 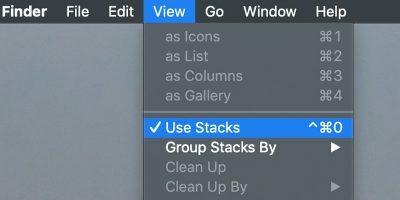 Now, drag and drop another action named “Scale Images” from the actions panel over to the workflow. 7. 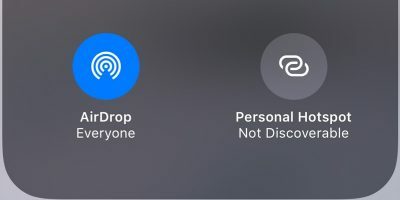 When you drop the Scale Images action, you will get the following prompt that asks if you would like to add an action that preserves the original images. Usually what happens is that the original images are replaced with the resized images. I am going to select “Don’t Add” as I do not wish to preserve the original images. 8. Focus on the Scale Images action, and you should see an input box where you can enter a value. You need to specify the value of the width pixels your images wI’ll be resized to. For instance, if you would like your images to be resized to 500 pixels in width, enter “500” in the input box. 10. Enter a name for the service on the following screen and click on “Save.” Make sure to enter a meaningful name, as that is what you will see when you want to resize an image. I have used the name “Resize Selected Images” for the service. 11. 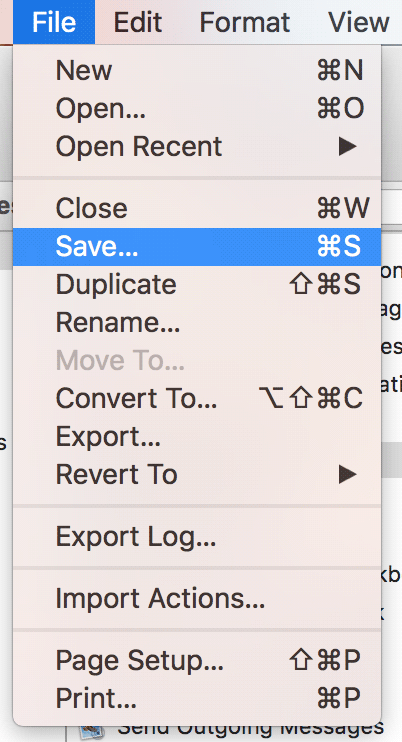 Once the service has been saved, exit out of the Automator app as you no longer need it. 12. Now, find the image that you wish to resize, right-click on it and select “Services” followed by “Resize Selected Images.” That should resize the image for you and place it in the folder where the original image existed. 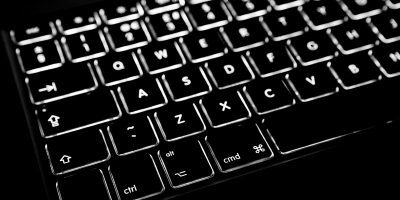 If your work involves resizing many images at a time and you wish to save some time, you can use the above method to help you quickly resize as many images as you want by just right-clicking on them. A time-saver, indeed! 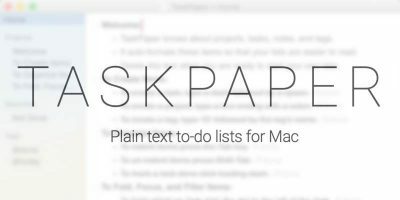 Looks like a good way to go for Mac to change image sizes. I always like to change image sizes to 640X480 when I am going to email the images. Of course Nautilus (file manager) in Linux uses only a couple of clicks and you are done. Just select image(s) click on “resize” in the pull down menu, then select size or specify custom size, then click “resize” and you are done. You can choose to have a new file with “resized” appended to the name or have it replace the original. That looks like a great feature in Linux! 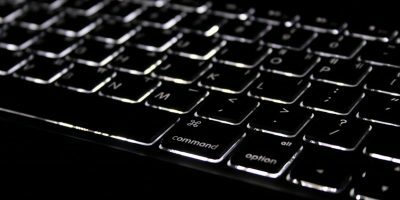 The one mentioned above works just fine for Mac users. When I open Automator from Launchpad, I do not get the screen you show under line 2 above. I get the screen options as shown under line 3. 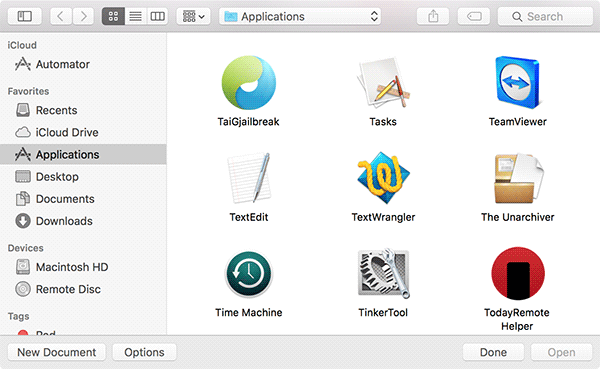 How do I delete any apps or whatever I may have created in Automator? 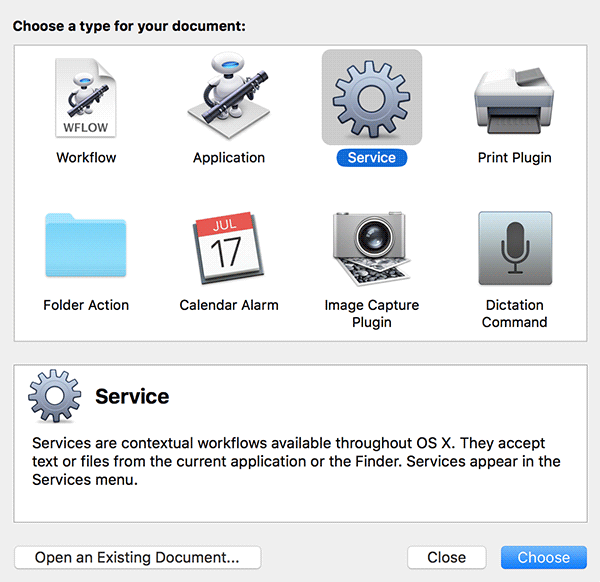 You can delete the Services by Automator from the “~/Library/Services” folder on your Mac.